Tar Teen is a font based on the designer’s calligraphy. The creation of the font was originally oriented towards creating posters and display boards at crossroads between art nouveau letterings and steampunk lettering. Hence, the font is easily visible on a front store suring the 1920s era. Interestingly, you would also see the typeface on the computers right inside Iron Man’s helmet! The striking font comes with clean sophisticated lines and subtle curves which facilitates a dynamic impact on the eye of the reader. The unique thickness of the characters facilitates for perpetuity of promising combinations. 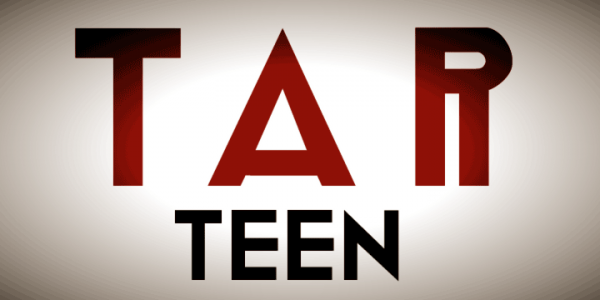 It is interesting that the font exists in two different variants; namely Tar Teen Straight, the standard version of the font, and Tar Teen Variant, which is another version that imparts the font, a little cadence. The two font families can be utilised together as alternatives in order to change the overall look of a character reused over and over again. To sum up, a highly impressive font!